Instantly update your kitchen's look with new cabinetry hardware. 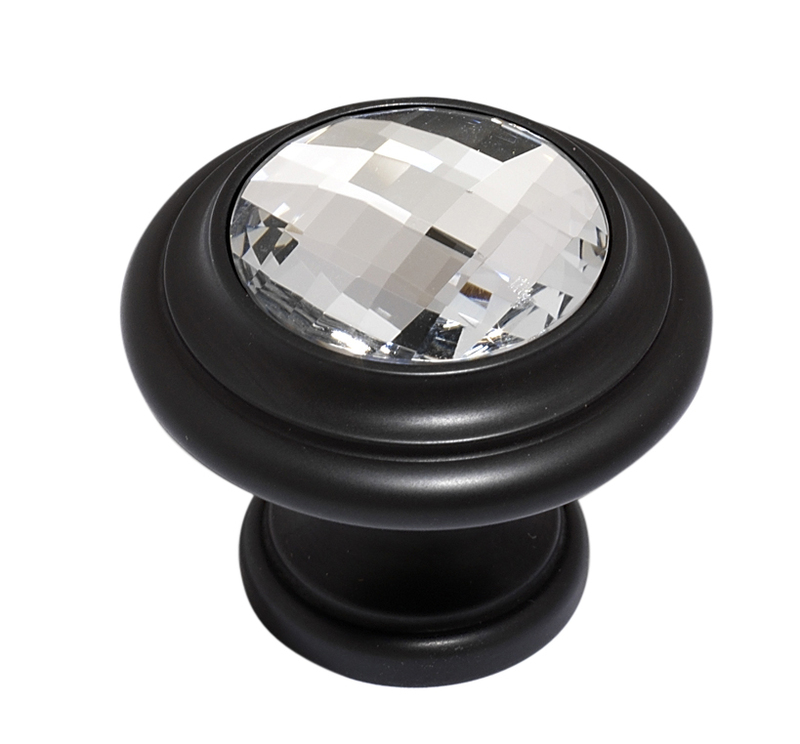 one: Crystal round in bronze, by Alno, Inc., available through Marc Christian Fine Cabinetry. two: Modern metro Z pull in Tuscan bronze from the Sanctuary II collection, by Top Knobs, available through Beck/Allen Cabinetry. 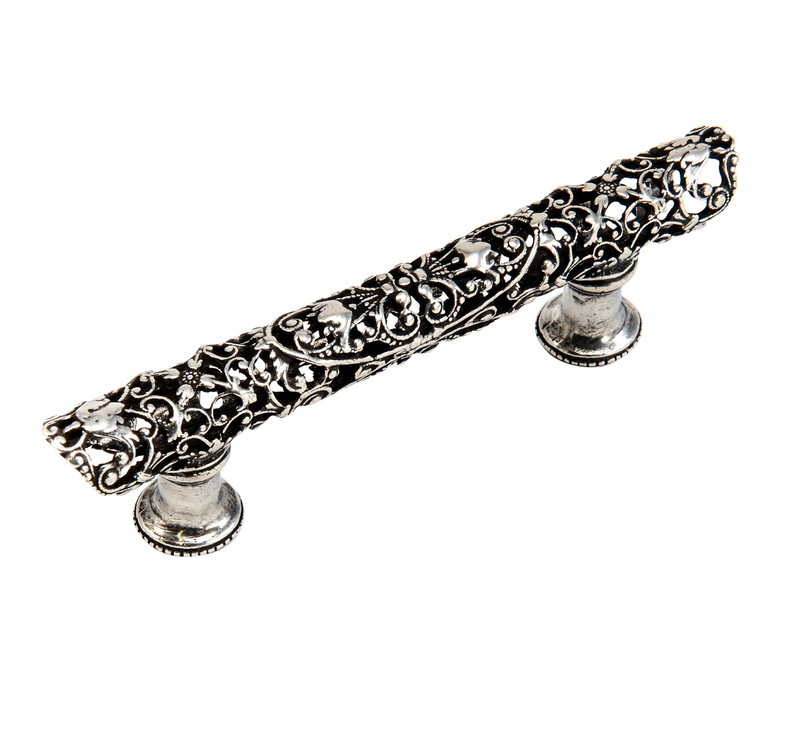 three: Acanthus long pull, by Carpe Diem, from Marc Christian Fine Cabinetry. 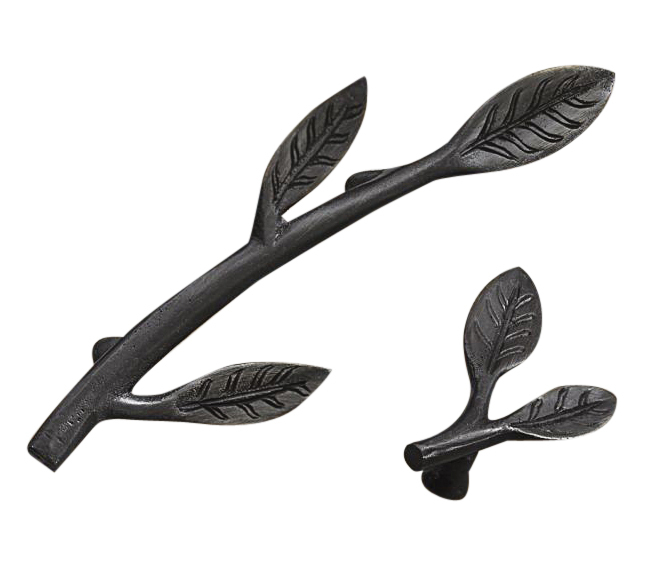 four: Leaf in antique bronze, available at Pottery Barn, www.potterybarn.com. 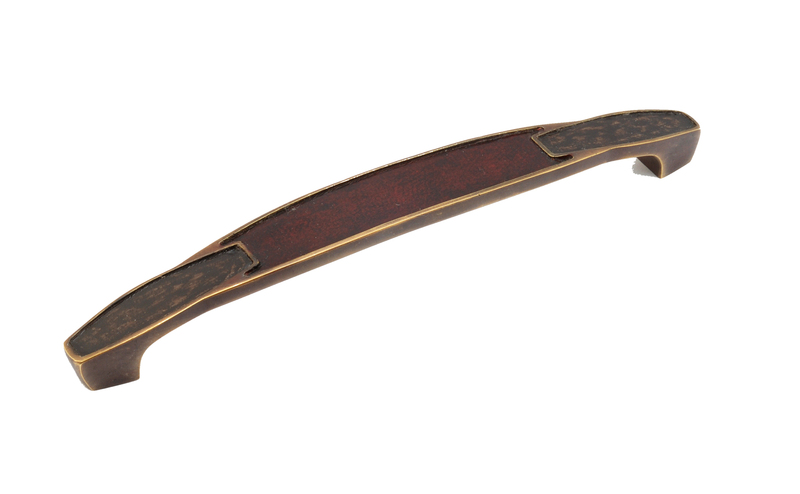 five: Ring pull collection in antique brass, by Gado Gado International, available through Gegg Design & Cabinetry. 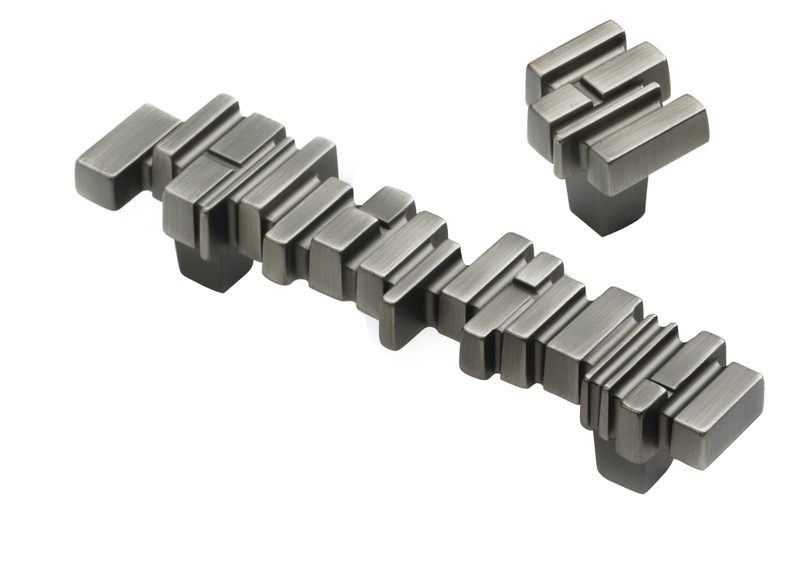 six: Stonehenge in antique nickel, by Schaub & Company, from Locks & Pulls Design Elements. seven: Polished nickel with antique red/flat black leather, Symphony designs, by Schaub and Company, available through Gegg Design & Cabinetry. 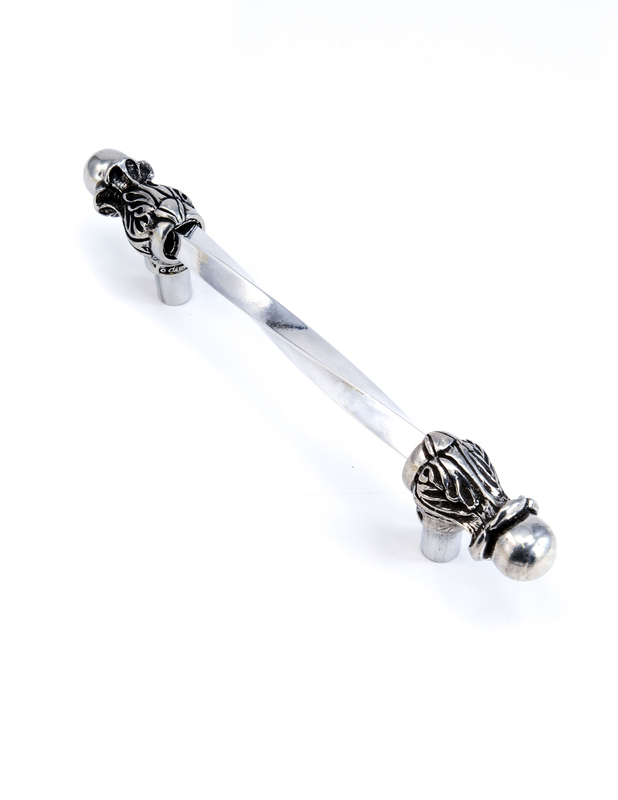 eight: Juliane grace pull, by Carpe Diem, available through Locks & Pulls Design Elements. nine: French Court in monticello silver, by Schaub & Company, from Marc Christian Fine Cabinetry. 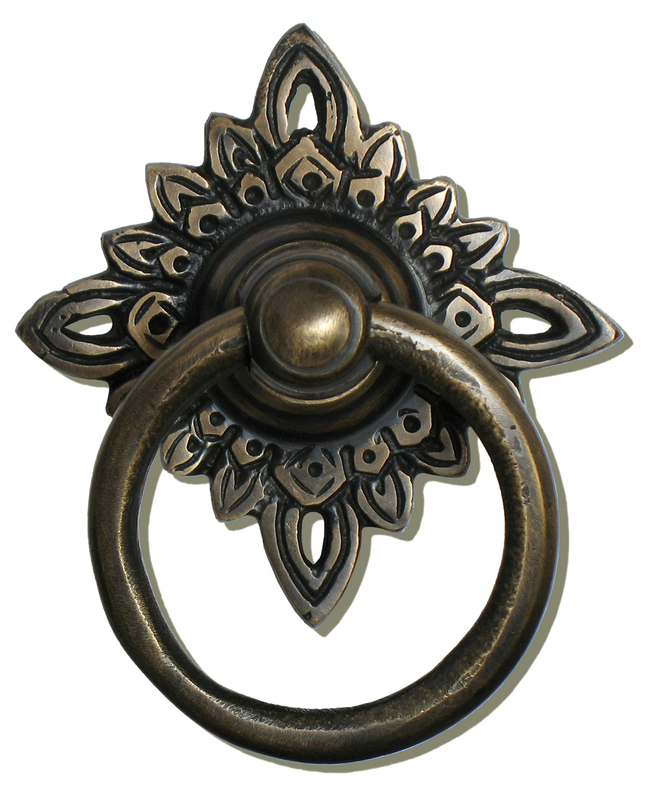 ten: Newton ring pull in dark antique brass from the Tuscany collection, by Top Knobs, available at Callier Thompson. Instantly update your kitchen's look with new cabinetry hardware. The options are unlimited and meant to reflect your personality and style. 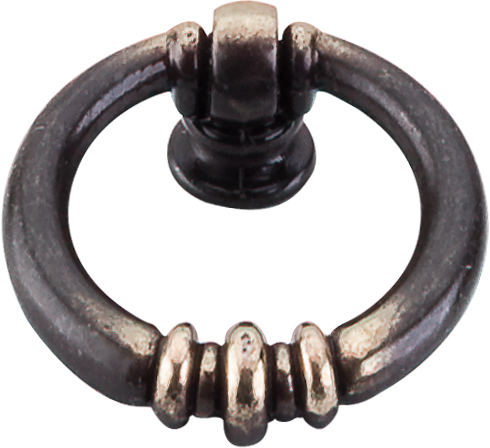 ten: Newton ring pull in dark antique brass from the Tuscany collection, by Top Knobs, available at Callier & Thompson.